Posted at 16:57h in Real Life Stories	by	Michael J. Gurfinkel, Esq. 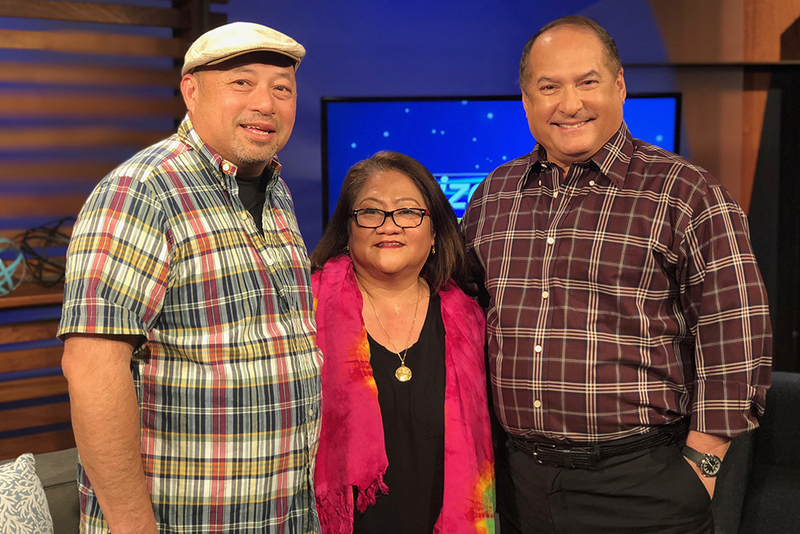 After they were offered jobs as caregivers, Danilo (left) and Millet (center) took a big gamble when they decided to stay in the U.S. to pursue their American dream. It was not easy, especially after their hard-earned money was lost to a lawyer who hardly did anything to move their case forward. They eventually went out of status, and even had ICE agents come knocking on their door. The couple then consulted with Atty. Michael Gurfinkel, who took over the case, and helped them acquire their green cards. Leading U.S. immigration attorney Michael Gurfinkel (right) was also able to help their two daughters avail of the Deferred Action for Childhood Arrivals (DACA) program, and getting approval on their green cards the same day President Trump cancelled DACA.